So many think of spirituality as something that is opposed to ordinary life that causes us to transcend the everyday trials, challenges, and monotony we face. 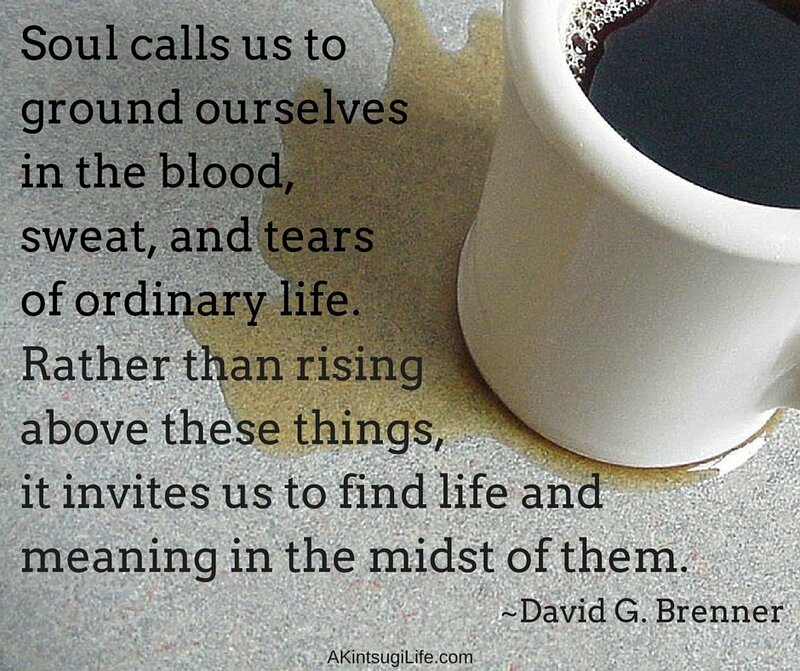 But our soul is not calling us away from ordinary life, but deeper into it. Soul wants us to enter ordinary life fully and completely so that we find richer life and meaning in the very midst of our everyday, ordinary lives.